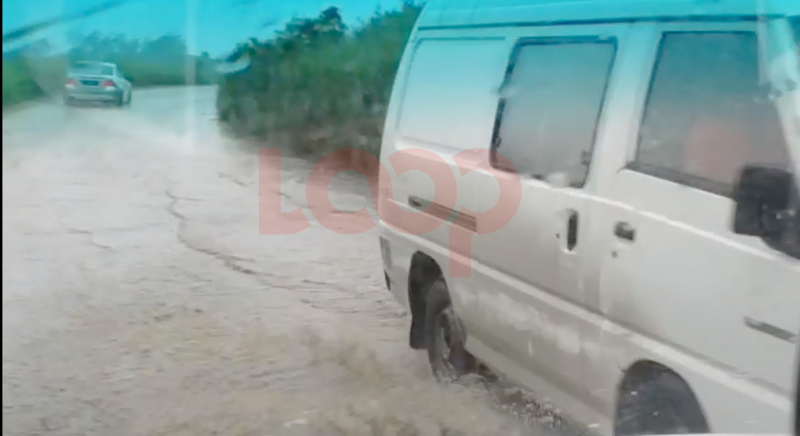 As heavy rainfall persists across most of Trinidad, a number of schools have been affected, with some being used as shelters for citizens affected by flooding, while others remained closed due adverse weather. 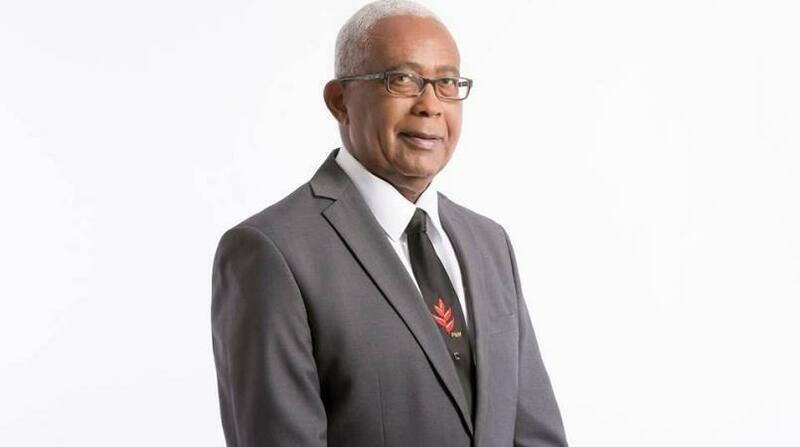 At a media conference on Monday to give an update on relief efforts, Education Minister Anthony Garcia said a total of 22 schools - 12 primary, two secondary, and 8 ECCE, have been affected by heavy rains and flooding. 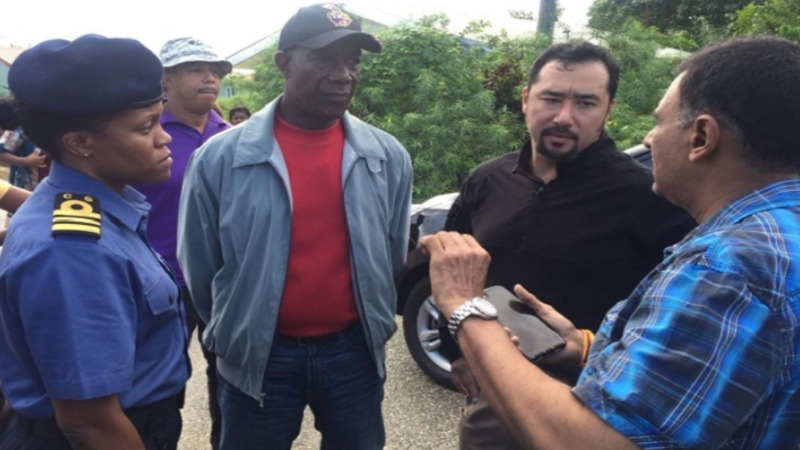 The Minister noted that floodwaters prevented access to all staff and students. He said he hopes that the weather improves so that these schools can be opened on Tuesday.